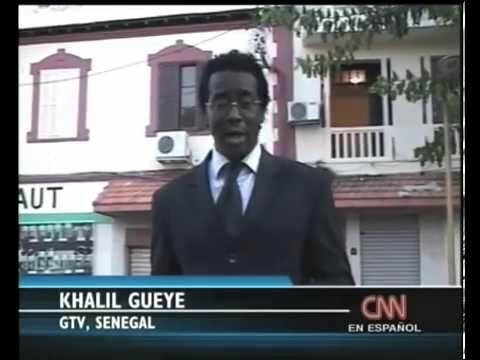 Khalil GUEYE is  an international television broadcaster journalist, reporter and documentary film maker between Dakar, Senegal, Africa and Washington DC, USA. 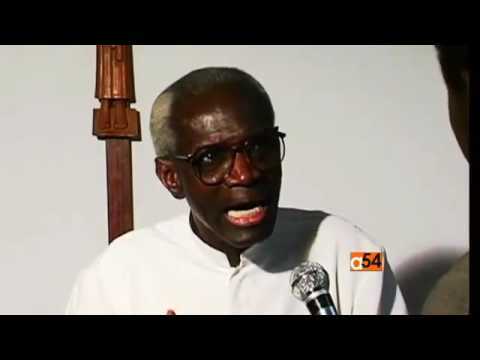 Khalil GUEYE is fluent in English, French, Spanish and Wolof. 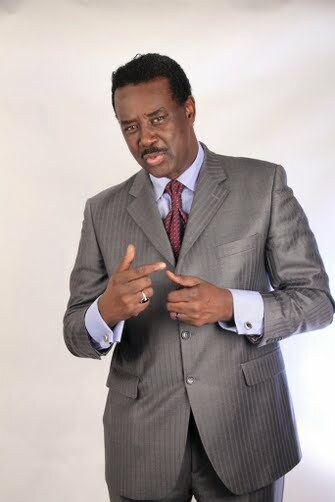 He  travels the continent and can also produce reports from different places  in Africa. A report from Ivory Coast on a doctor who repairs obstetric fistula and has develop a special pedagogical way of helping cured women reintegrate the communities they were shunned from.